Districts is an immersive virtual ecosystem that combines blockchain technology and Virtual Reality, with a native crypto: 3DCoin. Buratino is a company that supplies multi-cryptocurrency miners. MonetaHawk is a new crypto-exchange platform which guarantees authentic, transparent and seamless transactions. DataSaver is a network sharing platform, where users can lease/sell their Internet access and earn/spend DSC tokens. Oodlebit is a new crypto-exchange based in the US. HyperQuant is a platform for automated crypto-trading, asset management and dApps creation. It’s based on the AI, risk management, and blockchain technologies and on the fast order delivery protocol. Freedium is a stable digital currency backed by real assets and hedged by smart financial instruments on the wanchain. Icury is a syndication platform on blockchain. This is a natural language-based user interface that makes it easy to automate trading scenarios. And it integrates with trading accounts on multiple third-party exchanges and brokers, so you can manage all your trades in one place. This is a network of Osmium Institutes which distribute crystallized osmium worldwide. What’s osmium? The new star in the precious metal world, according to them. This is a blockchain-based freelancer platform to connect blockchain professionals and jobs. This is a translation and information exchange platform on blockchain. This is a global marketplace that aims at taking cryptocurrency mainstream and giving the power of loyalty back to the customers. 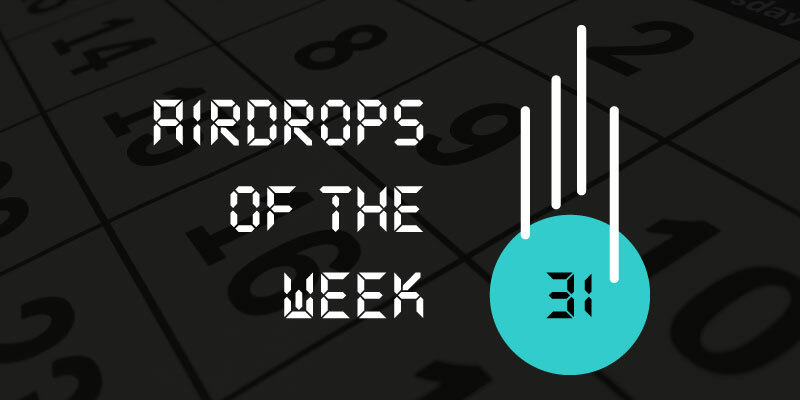 More details on the Rewards.com airdrop. Sponsify is a decentralized P2P protocol for event marketing which allows to reward users for the promotion of events. Onasander is a trading investment software for crypto and stock markets. What are the airdrop requirements? Check below. This is a decentralized ecosystem for logging, creating, trading and transferring crypto tokens and token products between peers. This is a decentralized P2P marketplace for freelancers that work in digital creative assets creation. This is a B2B and B2C eCommerce platform creating a network of producers, wholesalers, online stores and clients. 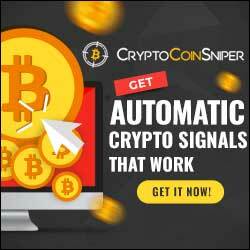 This is a crypto-bank that aims at revolutionizing the system by offering a solution for people to use cryptocurrencies every day. More on the Bancryp airdrop.